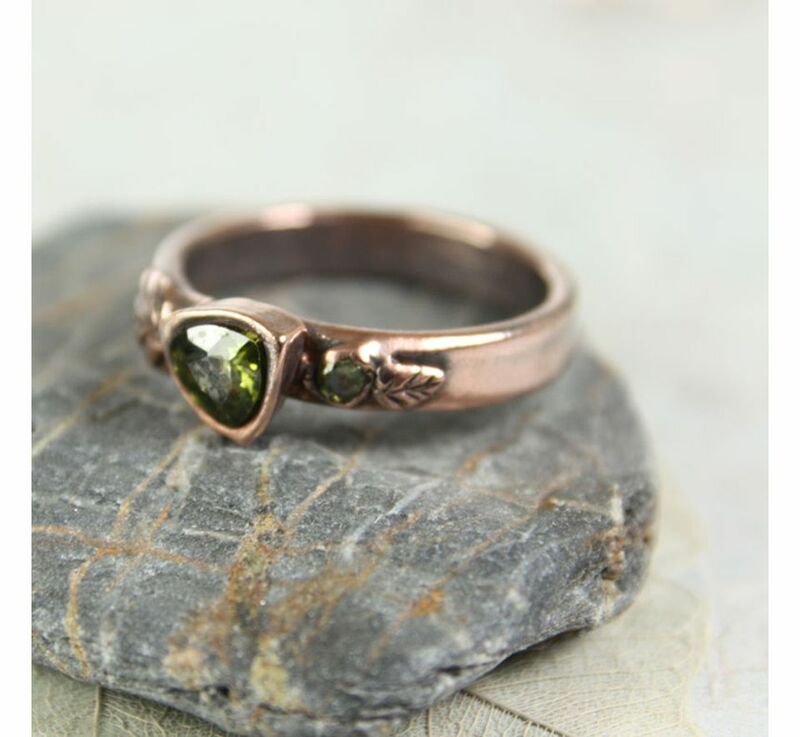 For many jewelry makers who have dreamed of working with metal but have had nightmares about using the torch, Metal Clay, also called Precious Metal Clay (PMC) and Art Clay, may be their dream come true. Keep in mind that while you don't need to use a torch to necessarily solder metals together, it can be helpful to know a little about metal work in order to clean and finish metal clay pieces. To get started with metal clay, you need a number of basic supplies and equipment. Some of this depends on the clay you pick, since different types of metal clay heat at different temperatures. Depending on the heat required to fire the clay, you have a number of options available including a kiln, a torch, or a hot pot. Some metal clay will require that you fire it in a kiln because it must be fired up to 1600 F (871 C) in order for the clay to turn into metal. Most kilns, as long as they can reach this temperature, can be used for metal clay, glass fusing, bead annealing, lost wax burn out, and enameling. Though a kiln may be the most expensive piece of equipment you’ll need, it can have many other applications other than metal clay. Kilns can start around $100 and go up to $800 or more. On average, the larger the kiln the larger the price tag. Metal clays that require a lower temperature to fire (such as Art Clay Silver 650 or PMC3) require either a torch or hot pot. For the torch, you will also need ceramic tile to set the metal clay on while you hold the torch over it to fire. For the hot pot, which is kind of like a mini-kiln and costs about $50, you need some kind of fuel like butane to heat the pot. You may need to figure out the type of clay you will use either before or after you determine if you will use a kiln, torch, or hot pot for firing. Different metal clays fire at different temperatures and have different uses. Price ranges vary and are dependant on the type of clay you purchase as well as the amount. 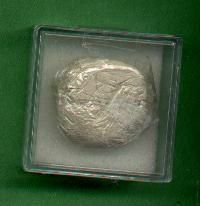 An average price for one ounce of silver metal clay is about $30. For a syringe of slip (a thinner version of metal clay used for decorating or repairing), expect to pay around $12 to $15. Roller: In order to roll the clay out, you’ll need a roller. Clear Plastic: You will want to roll your clay on a clean surface. A piece of clear vellum works well. Graph Paper: Slip this under the clear plastic. The lines on the paper help you line up and cut squarely. Playing Cards: A few cards come in handy (about 10 or so) when rolling out clay. Put ​the same amount of cards on either side of the clay when rolling. Cutter: You will need a sharp edge to use to cut the clay. Dental tools, often available at flea markets, are helpful for this. Smoother: A tool for smoothing out lines and edges of the clay is helpful. Ceramic stores also carry hand tools for this purpose. Emery Board: After pieces are fired, there might be some finishing work needed just as with any metal work. Little filing is required, so an emery board or fine sandpaper may be used. Olive Oil: Clay can be sticky. Olive oil should be applied to hands and your roller to prevent the clay from sticking. Vermiculite: If you are making three-dimensional pieces such as beads, after they dry, you’ll want to place them in some vermiculite. Then they can be fired in this, and you won’t get a flat side to your piece.